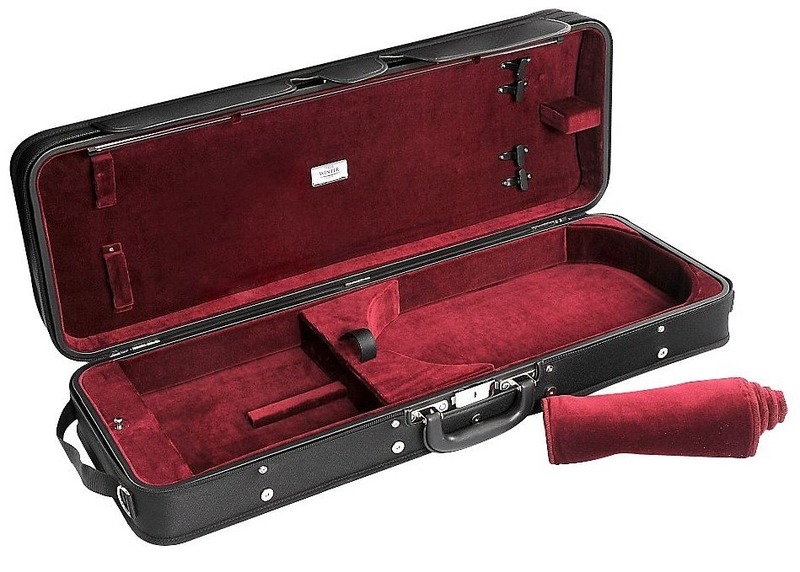 From basses and cellos to violas and violins, Stentor carries a wide range of introductory and advanced instruments. The company’s items are known for their sleek designs and their bold, streamlined sounds. 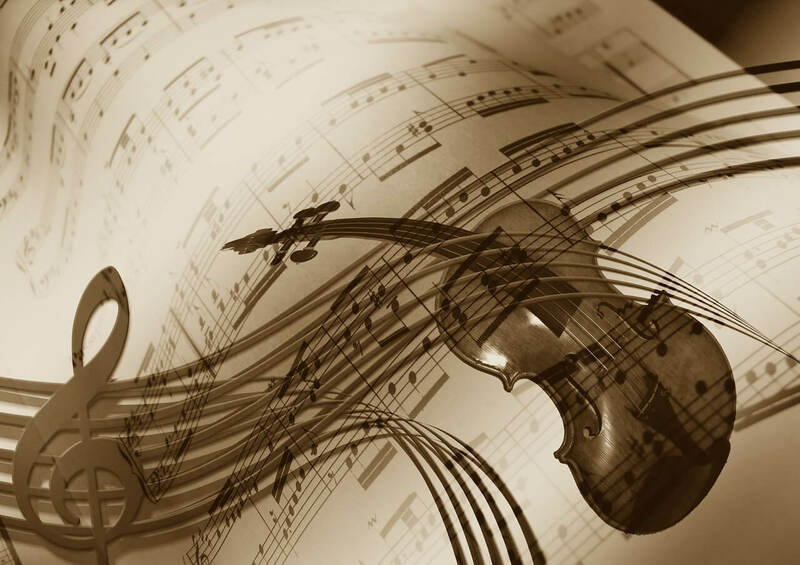 Able to sing through a crowded auditorium, even over the noises of a full orchestra, the violins, especially, are recognized for their world-class timbre, their unique tones, and their visual assets. Teachers of young students, as well as concert-goers who hold the highest standards, will praise owners of these objects for their fine taste and smart selection. 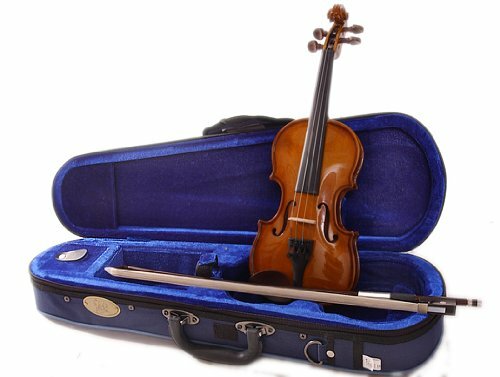 Scott Cao Violins is a company whose instruments are widely acclaimed by famous violinists and introductory teachers alike. They ensure respect of tradition, vintage tonality, and organic, classic design. 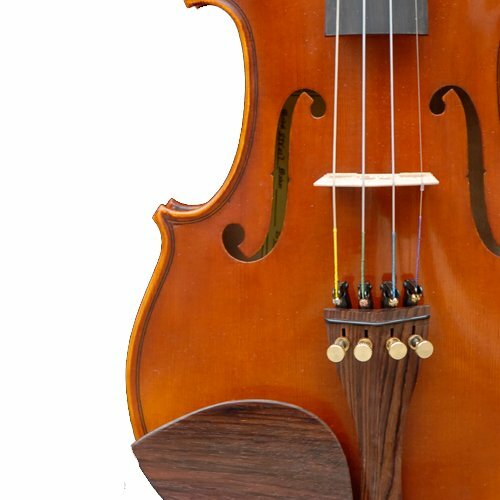 While retaining all the features that standard violins have, Scott Cao’s products bear unique qualities that are as innovative as they are practical and noticeable. 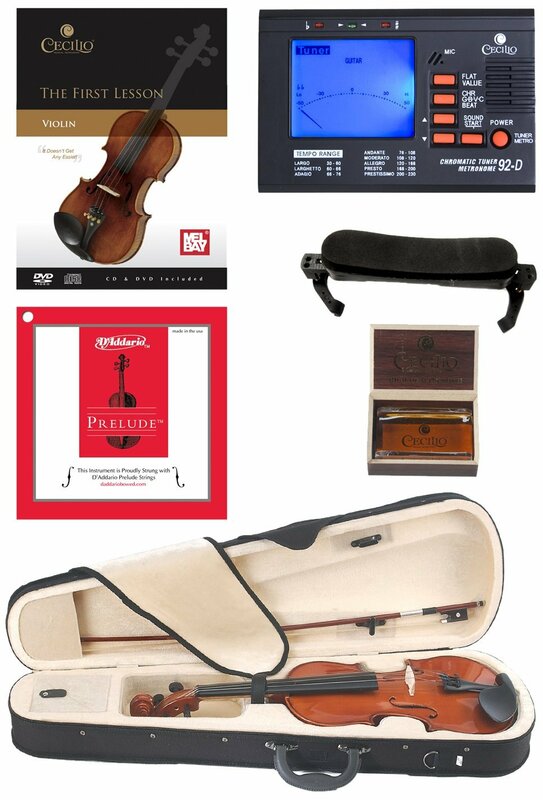 The violin market – massive, marked up, and murky. Its selection is huge; tens of companies have a share of it. Many of its products are expensive, as some sell for over $4000. And, often, it feels iffy – items descriptions are similar from one brand to another, and high quality violins are given the same online displays that less valuable ones have.